Grandmother Theresa BlackOwl is a Canupa (pipe) carrier from Sicungu Rosebud, SD. She was arrested with 26 other Water Protectors during the Eagle and Condor ceremony on Indigenous People's Day in 2016. She wants her case to go to the federal level to make it clear how unjust the policing and legal forces have been in the Standing Rock protection actions. "The government does not want the world to see how they still fear us. They hauled us all off to jail for praying, just for praying mind you. And to me that is the biggest violation the United States could ever do to a Native American and to any person who is praying." Grandmother Theresa Black Owl, appearing in court on charges after being arrested while praying, says Standing Rock water protectors have woken up the world, in a time of climate change and genetically modified foods. Grandmother Black Owl describes how the U.S. government fears the people, just as they did when Lakota ceremonies were forbidden. She describes how she was charged with inciting a riot and trespassing on Treaty land for praying in a teepee for the water and children in October at Standing Rock. This is the worst violation the U.S. government could carry out, arresting a person in prayer, she said. "This is stolen land, this is stolen land that everyone is living on." "My prayer that day was for the water and for the children." "It is so hard to look into the future, because of the kids." She shares her concerns for the climate, the future for the children, and the poisoning of the people with genetically modified foods. "We live by spiritual law." Grandmother Black Owl shares the need for people to connect with the land. "Whenever we feel something, that is what we go with." Becoming one with your mind and your heart, one can reconnect with the earth. Regardless of what they say, the U.S. government still fears us, she said. 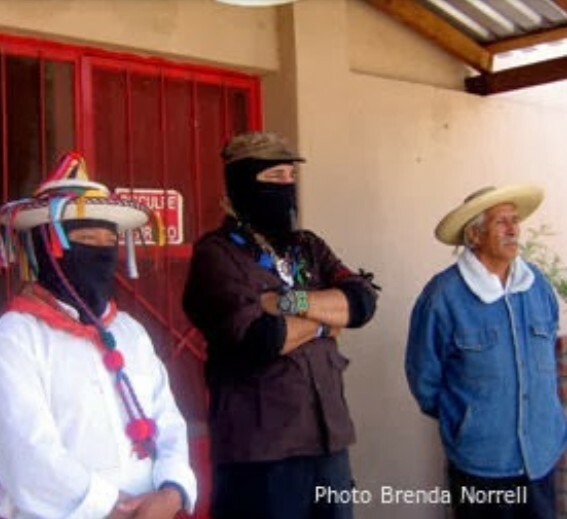 "The government does not want the world to see how they still fear us." "Hold your ground. This fight is not over with. We did wake up the world." She feels water protectors who were arrested should not enter into plea agreements. The purpose in being here was to take a stand for the water. As for the fight with the government, she said, "Never back down." Grandmother Black Owl said because of Standing Rock, wherever pipelines are coming up, you will see the people standing up. "For that I am really grateful." After Censored News posted this powerful interview, Grandmother Theresa Black Owl once again urged water protectors to never give up. 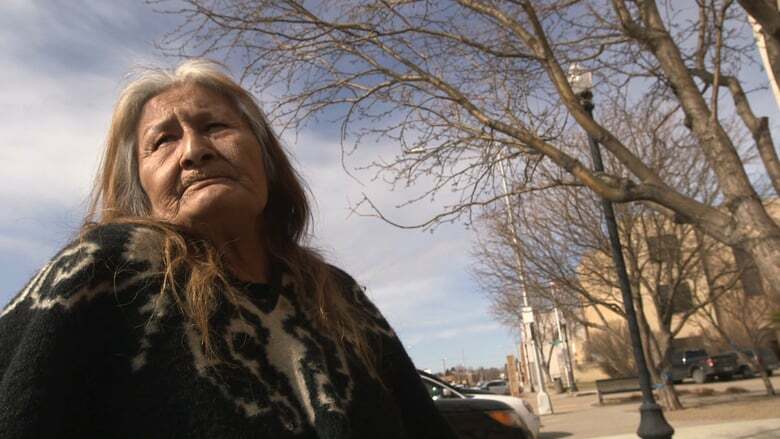 Grandma Black Owl writes, "This was right after I went to court on the 29 of March. But you know also when those charges were dropped, Inciting A Riot and Trespassing, then they decided to try a New Charge, Physical Obstruction of A Government Function! So I Think it all Scare Tactics. Water Protectors Never Give Up !! Resist !!!Unite! !Rise Up. !!!!!!"